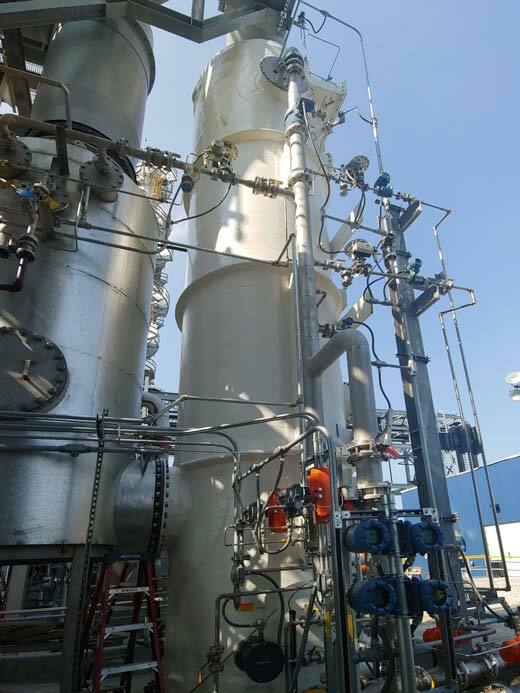 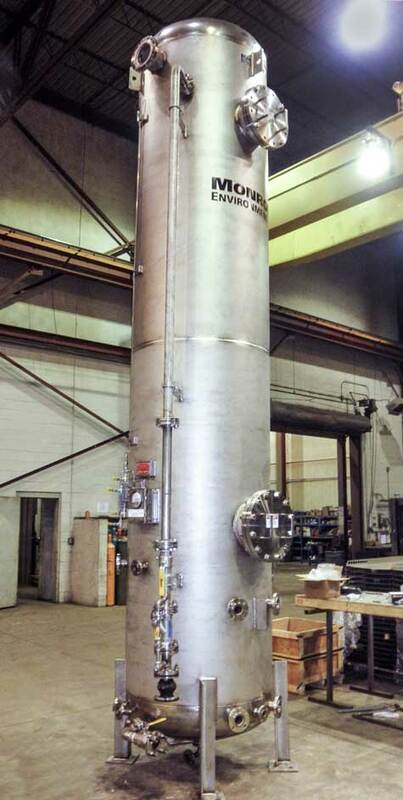 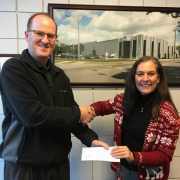 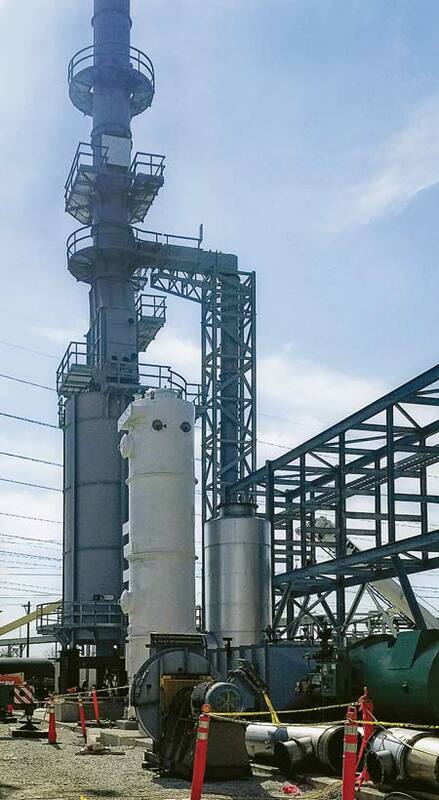 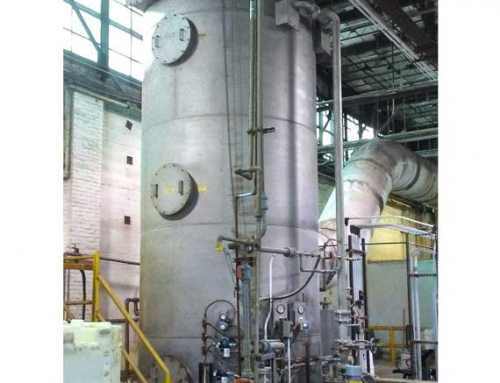 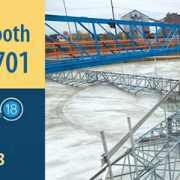 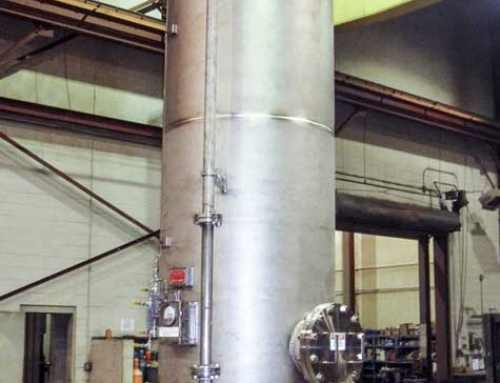 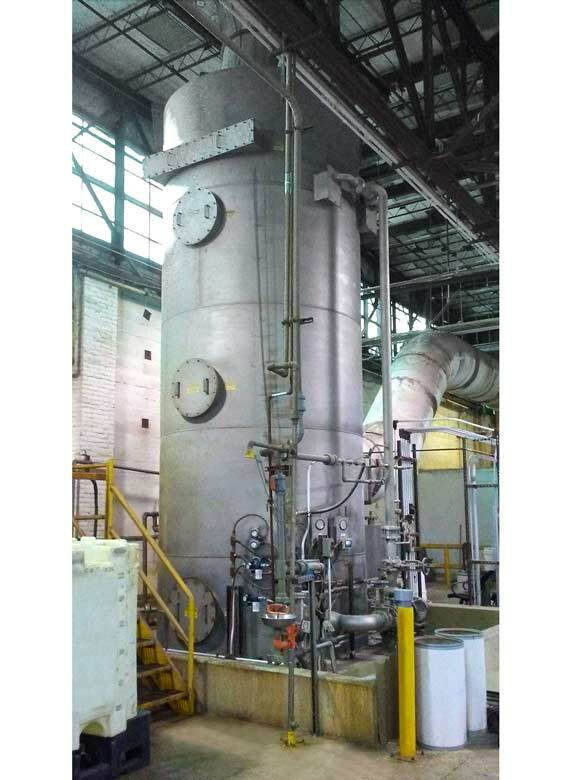 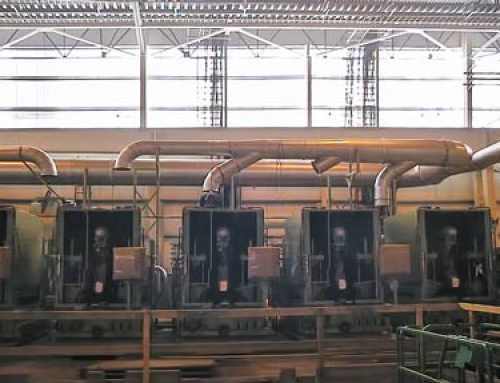 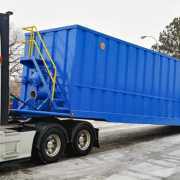 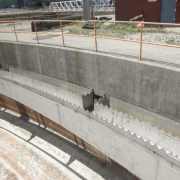 A chemical plant that produces coal tar pitch was expanding operations and needed to control emissions from a thermal oxidizer as part of a naphthalene reboiler project. 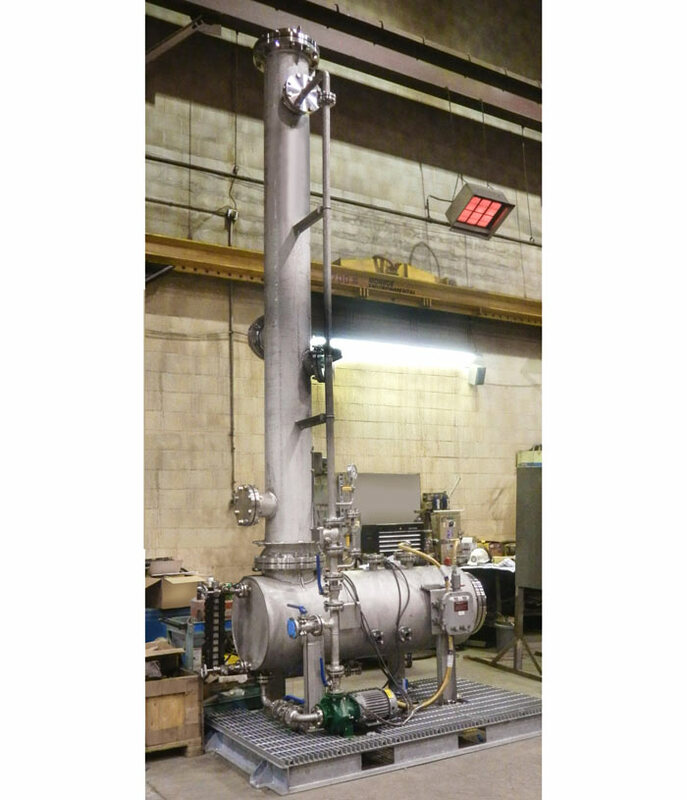 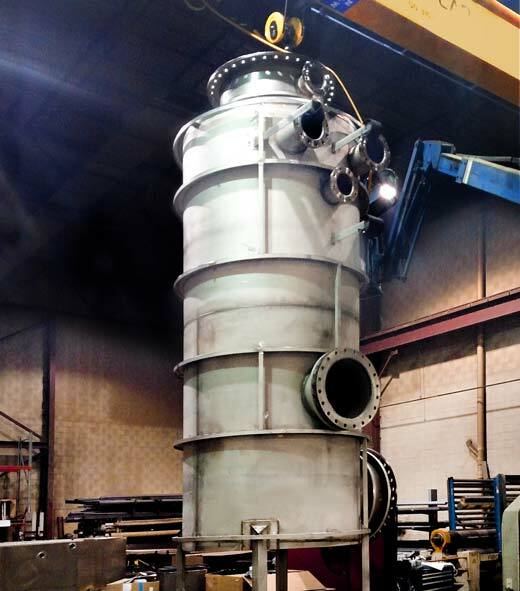 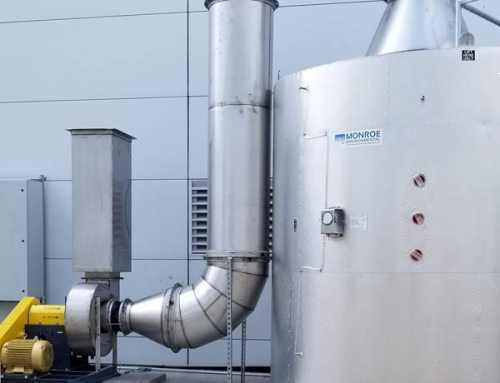 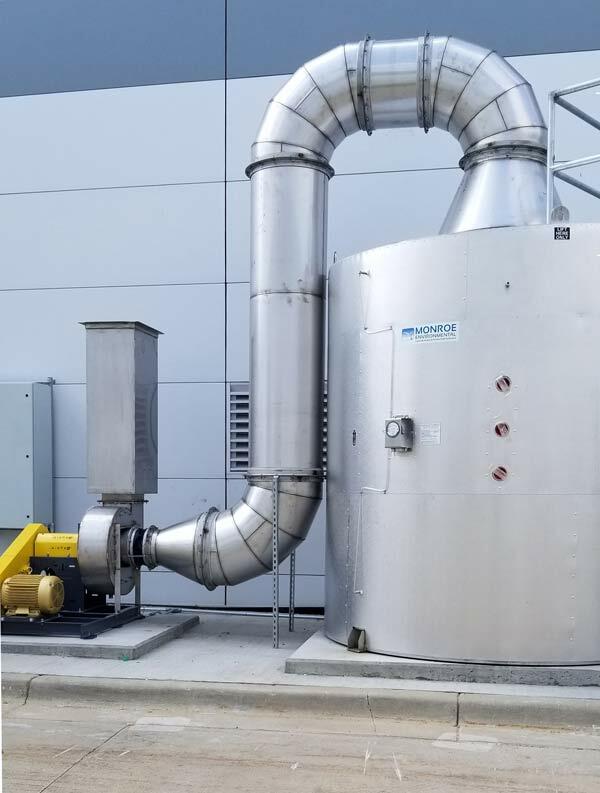 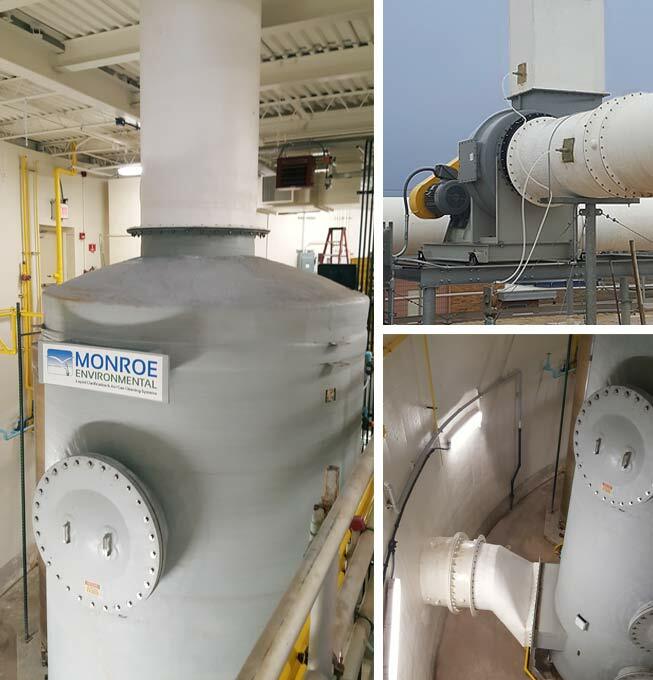 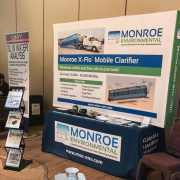 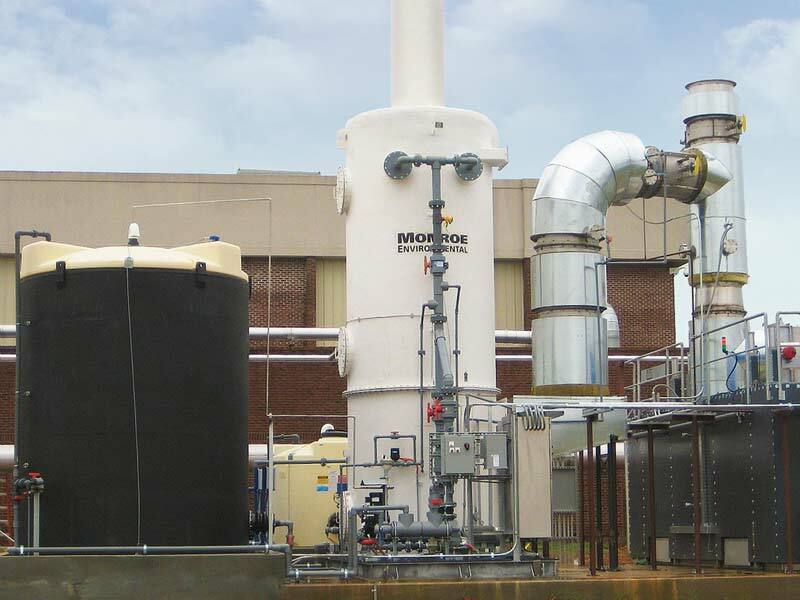 Monroe Environmental was called upon to provide an Wet Scrubber with high temperature Quench Tower to remove SO2 from the combustion exhaust. 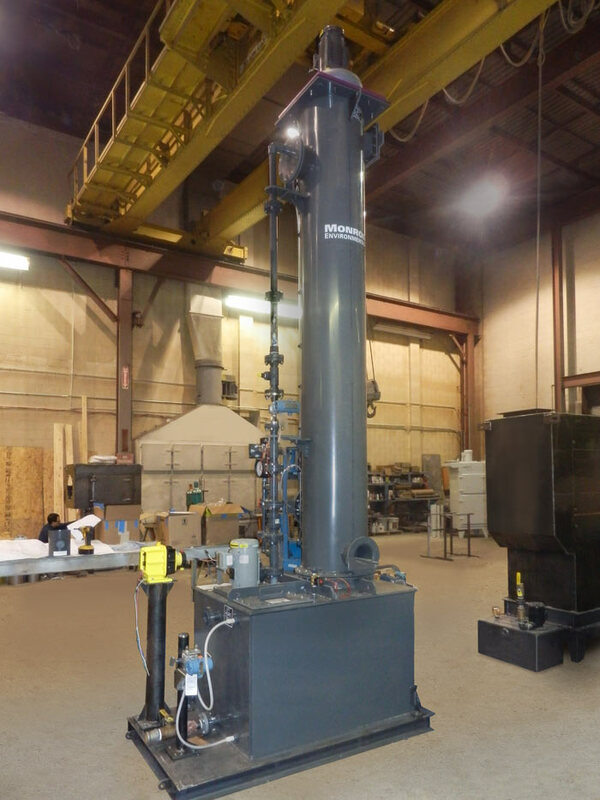 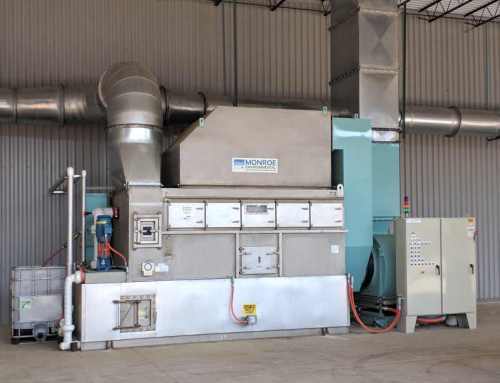 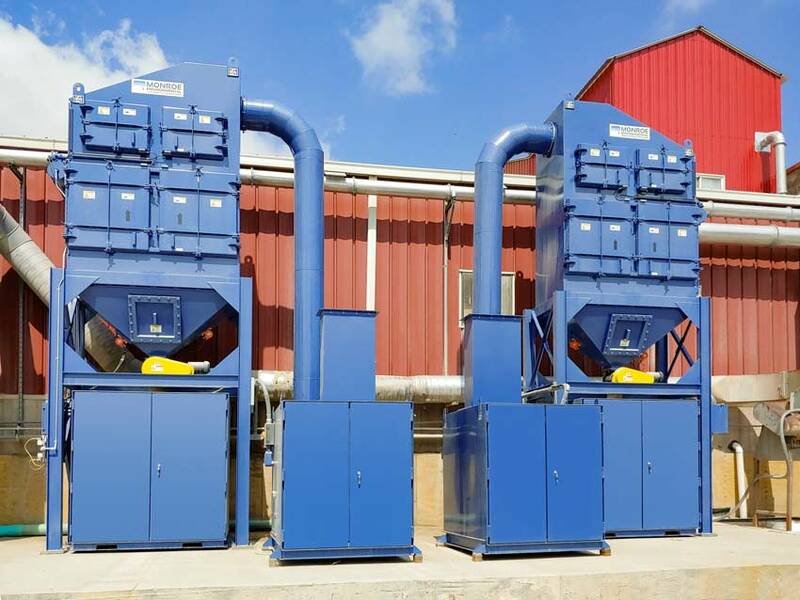 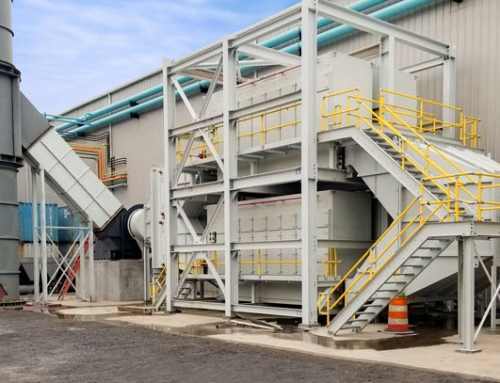 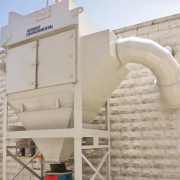 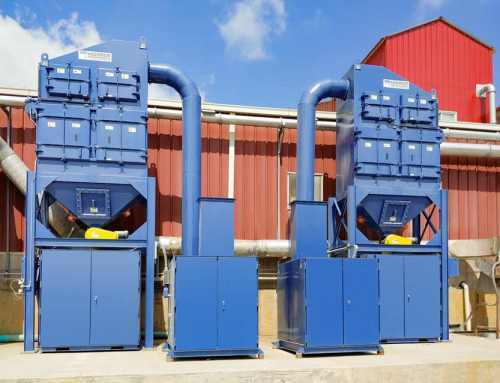 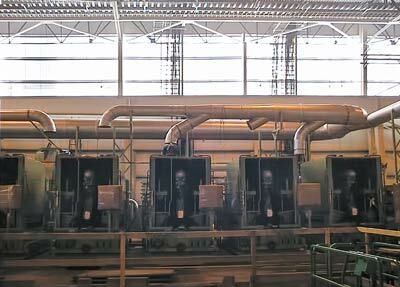 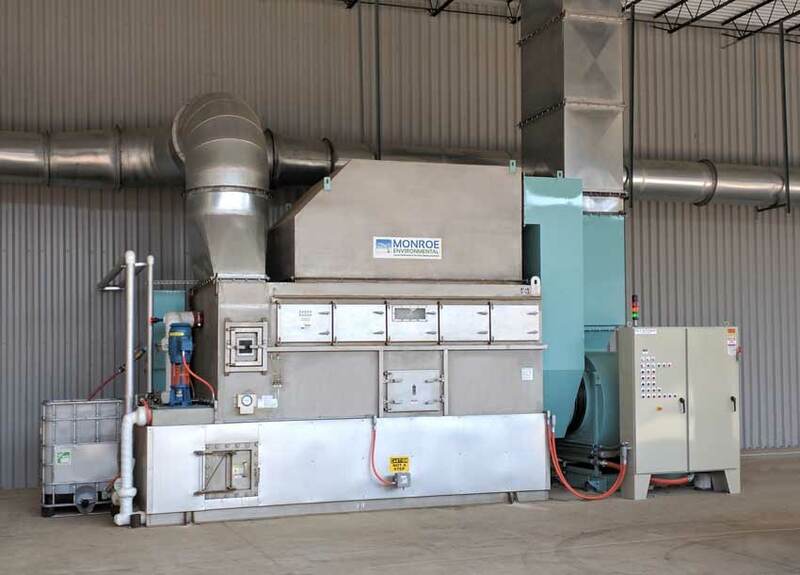 The system was designed to treat 27,000 ACFM at 800°F and achieve +99% SO2 removal efficiency.